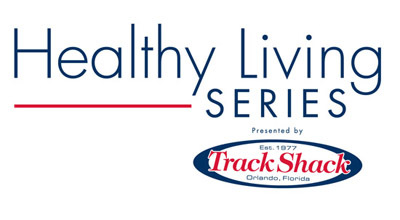 Track Shack’s Healthy Living Series consists of monthly get-togethers in the store that enrich your healthy lifestyle. Our community of professionals share up-to-the minute information on a variety of wellness and injury prevention topics, teach beginning yoga or present interactive demonstrations. Refreshments by John & Shirley’s Catering. Use Facebook to Leave a Comment on Healthy Living Series - Healthy Woman - We'd love to hear from you!